We’re in a new era for films about musical figures. STRAIGHT OUTTA COMPTON and BOHEMIAN RHAPSODY were huge successes, proving that audiences are enthralled by inside looks at the lives of major musical icons. This year, the microphone passes to Elton John. He’s the focus of Dexter Fletcher’s ROCKETMAN, opening on May 31. 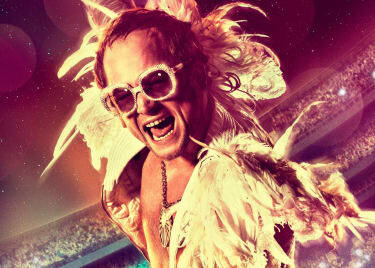 The film stars Taron Egerton as Elton John as it takes us on a journey through the singer’s life. 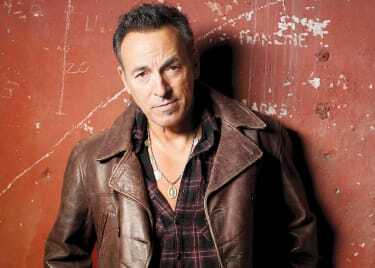 The story explores his childhood, his stardom and his struggles with substance abuse. ROCKETMAN could break the mold of the traditional musical biopic structure. Let’s take a look at how the film is primed to be a breath of fresh air in the genre. Biopics aren’t exact recreations of a life. Some events aren’t very cinematic; others can be too intricate to fit into an average movie structure. Biopics typically take liberties with the “real” story. So, audiences shouldn’t expect ROCKETMAN to be an entirely faithful retelling of John’s life and career. The first ROCKETMAN teaser suggests some of that fantasy approach, when a crowd levitates during a live Elton John performance. Yet ROCKETMAN’s fantastic elements don’t mean the story is completely fictional. Deadline described the film as “an unvarnished rock ‘n’ roll biopic with John’s life stripped back of the glitter.” Seeing how that approach pairs with the fantastic is a big part of the appeal. 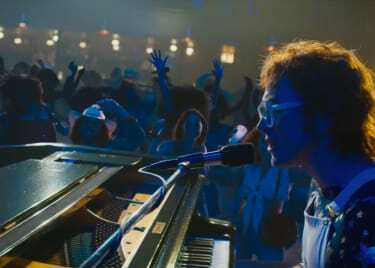 The ROCKETMAN teaser offered a glimpse of one of its musical numbers, showing a boy running through a dancing crowd. The musical approach might also help blend fantastic elements and more serious themes, like substance abuse. Given Elton John’s larger-than-life legacy, telling his story as a musical fantasy is entirely fitting. We can’t wait! ROCKETMAN opens on May 31.